Celebrity Cruises has launched an incredible offer to celebrate the upcoming debut of the brand new billion-dollar cruise ship, Celebrity Edge, in Europe. Guests who book an Oceanview Stateroom and above on eligible Celebrity Edge sailings departing between 12 February and 31 December 2019 will receive the cruise line’s Go Best offer for free, including a Premium Beverage Package, US$600 Onboard Credit, free wifi and savings of up to USD$300 per stateroom. Choose a ten-night Iberian Peninsula cruise departing Southampton on 15 May 2019. Visiting Bilbao, La Coruna, Lisbon, Gibraltar, Palma De Mallorca and finishing in Rome, the cruise is priced from $3,549 per person, twin share, for an Infinite Veranda Stateroom. This includes a free Premium Beverage Package, US$600 Onboard Credit per person, savings of up to US$300 per stateroom and free unlimited wifi. Or, choose a seven-night Eastern Mediterranean cruise. Departing Rome on 10 August 2019, the round-trip cruise makes calls to Naples, Palma De Mallorca, Monte Carlo, Santa Margherita and Florence. Priced from just $3,039 per person for an Infinite Verandah Stateroom, twin share, the fare also includes a free Premium Beverage Package, US$600 Onboard Credit per person, savings of up to US$300 per stateroom and free unlimited wifi. Offer ends on 31 January, 2019. Terms and conditions apply. Go here for more info. 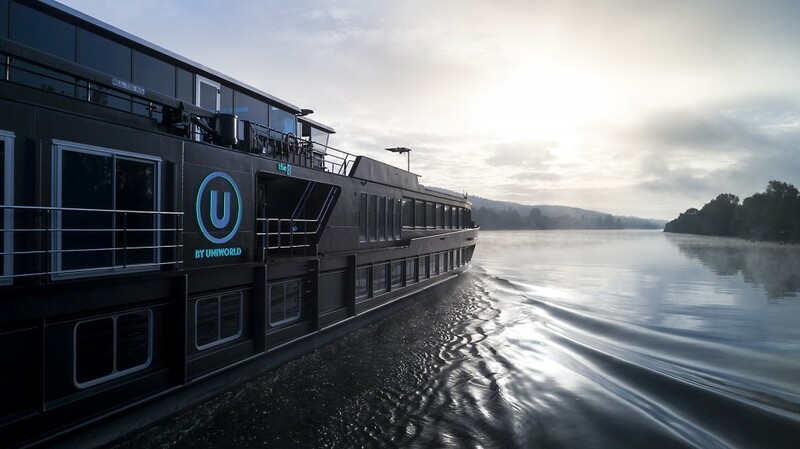 European Waterways have announced that it is investing more than $700,000 toward a fleet-wide upgrade program that will see cabin redesigns, upgraded on-board amenities and modernised bathrooms on numerous vessels to provide a more comfortable and immersive experience. Cabins on L’Impressionniste in Southern Burgundy have been redesigned and restructured to create a more comfortable environment in which to relax after the day’s cultural excursions and wine tastings. 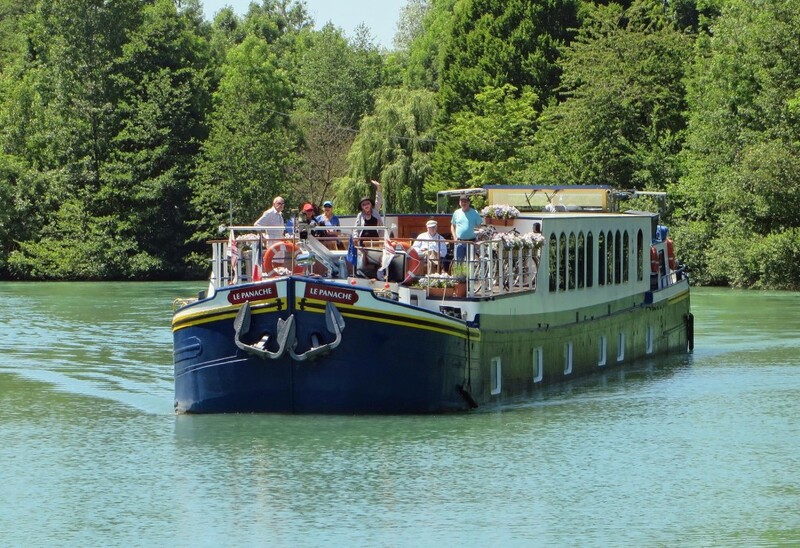 Aboard Enchanté, the largest hotel barge on the Canal du Midi, guests are being treated to a new built-in saloon bar where they can request a cocktail or two before the evening’s fine dining commences. 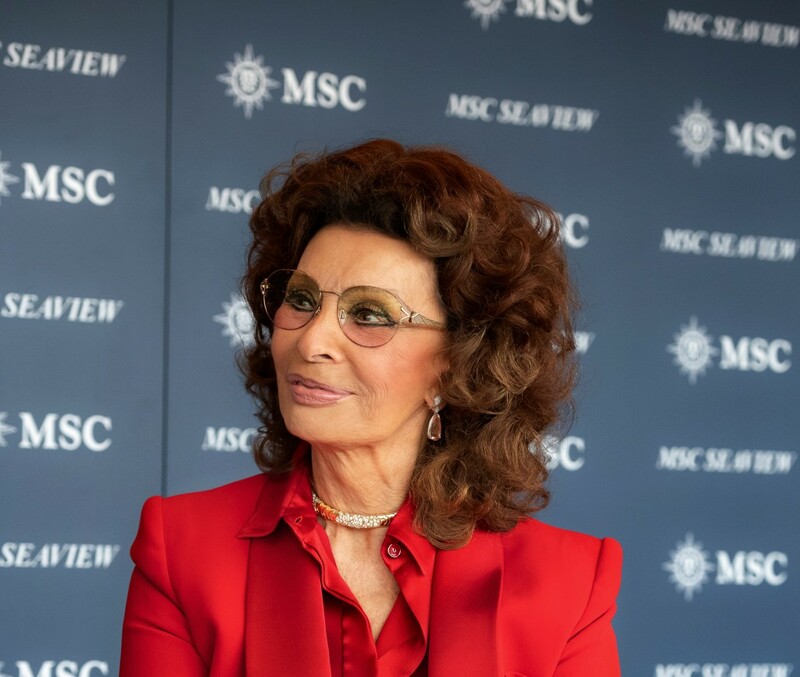 With just over one month until MSC Cruises’ new flagship MSC Bellissima comes into service, the Swiss-based world’s largest privately-owned cruise line has revealed today details of the all-star line-up for her glittering naming ceremony on March 2nd. 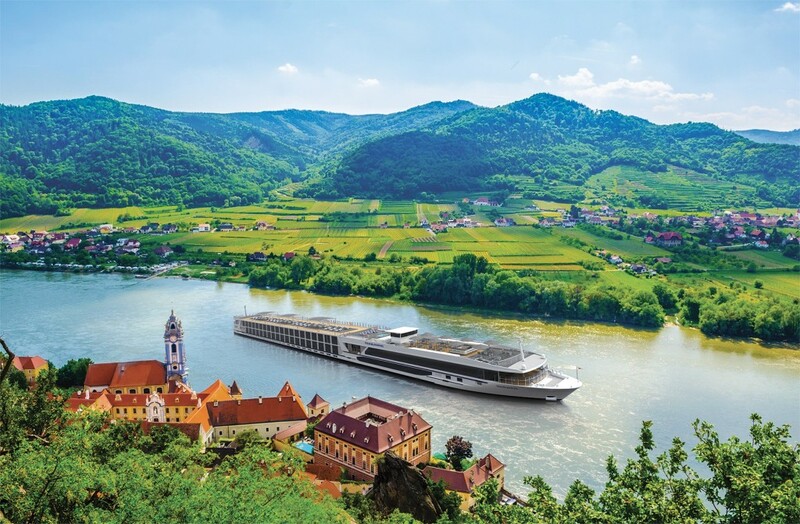 Travelmarvel, the leaders in premium cruising and touring today announced the order of three new European river ships. Sailing from Amsterdam to Budapest and vice versa on Travelmarvel’s European Gems itinerary, the first of the brand-new Contemporary Class vessels will set sail on her maiden voyage in April 2020, followed by her two sister ships in April 2021. 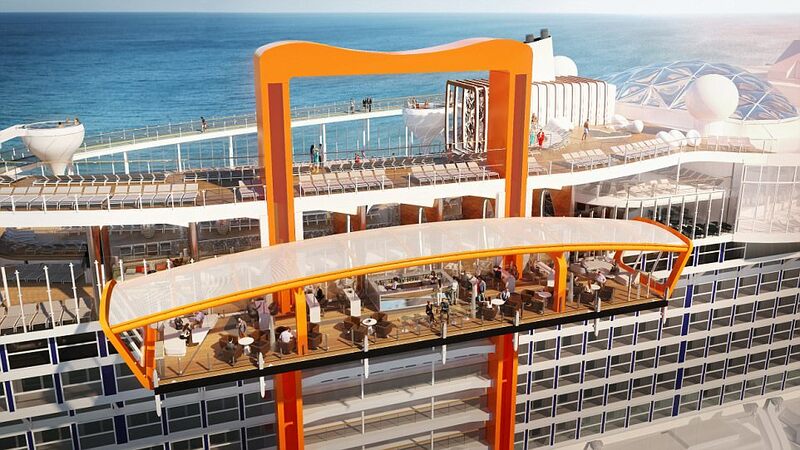 The new ships feature a 2 ½ deck design, allowing maximum access to the ship’s Sun Deck throughout the cruise. Guests will be able to enjoy a drink at the rooftop bar, find a shady spot to unwind at the terrace garden, or go for a dip in the heated whirlpool. Further details and itineraries will be included in Travelmarvel’s 2020 Europe brochure, available Friday 1 February here. 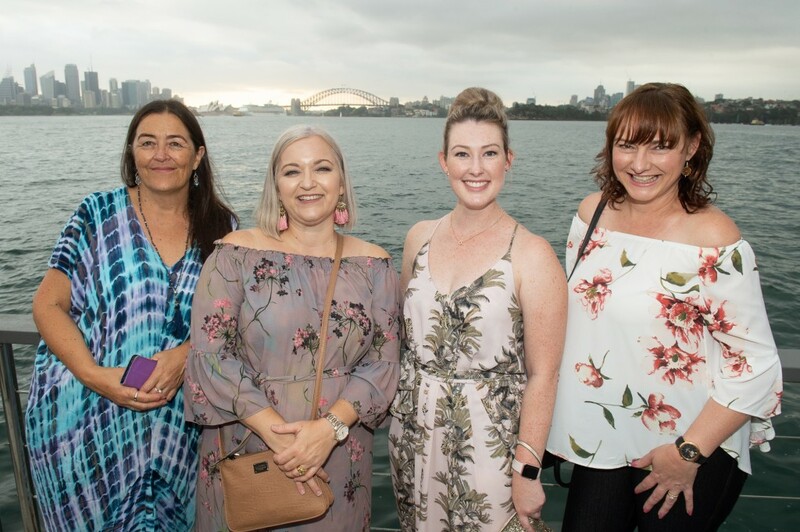 Royal Caribbean, Celebrity Cruises and Azamara Club Cruises celebrated the trade in style last night at the first “Summer of Rewards” party on The Island, with over 100 NSW travel, industry and media partners attending. The event was held in celebration of the cruise lines’ “Summer of Consultant Rewards” programme – RCL Cruises’ biggest consultant incentive offer yet, in action throughout the 2018/19 Wave season, from December to March. Summer of Consultant Rewards enables Australian and NZ retail agents to earn points on every new fully-deposited booking made on any Royal Caribbean, Celebrity Cruises and Azamara Club Cruises sailings between 11 December 2018 and 31 March 2019. Points earned can be redeemed on a range of e-gift cards from top lifestyle retailers, including Banyan Tree Hotels & Resorts, Coles and Woolworths, David Jones, Myer and Kathmandu on the cruise line’s dedicated Summer of Consultant Rewards website, and are tiered according to the brand and category of stateroom booked. Top selling agents can also enter the draw to win one of three cruise prizes over the season, on ships like Ovation of the Seas, Celebrity Eclipse and Azamara Pursuit which will be announced at the end of the incentive period. Princess Cruises announced today the expansion of its Princess MedallionClass™ experience to three additional ships – Royal Princess, Crown Princess and Sky Princess – building on the enhanced and personalised cruise vacations guests are currently enjoying on its Caribbean Princess ship sailing the Caribbean, and with Regal Princess starting February 17, 2019. The OceanMedallion™, included complimentary, is a wearable device that elevates the guest experience by delivering an enhanced level of personalisation and innovative services resulting in high guest satisfaction scores. With the Princess MedallionClass experience coming to Crown Princess in July and Sky Princess in October, all guests sailing with the brand in the Caribbean will be able to enjoy an enhanced vacation through simplified, personalised and engaging experiences by the end of 2019. The addition of Royal Princess will also be the first time a Princess MedallionClass ship will be sailing in Alaska. Gain privileged access on foot to ancient Aboriginal rock art, pristine mangrove ecosystems and coastal gorges. Marvel at coral reefs, waterfalls and native wildlife – both marine and terrestrial. 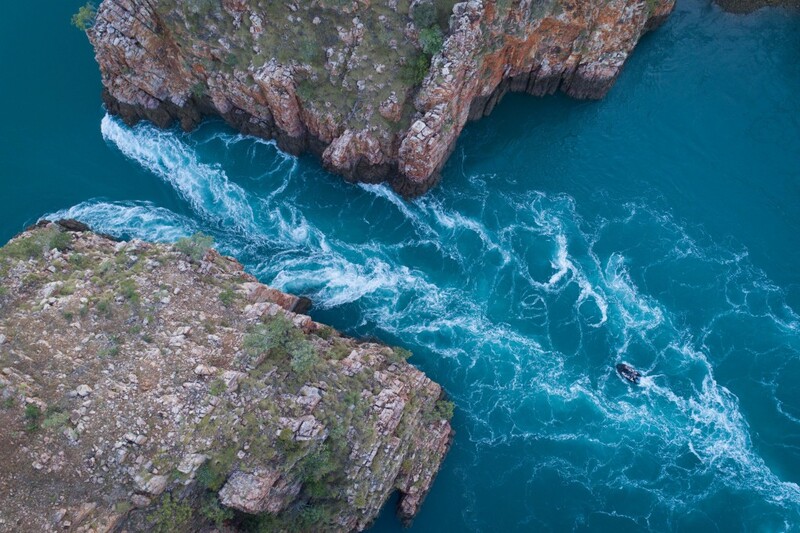 Helicopter over Mitchell Falls, skim through the Horizontal Waterfalls, a unique ocean phenomenon described by Sir David Attenborough as “Australia’s most unusual natural wonder”, and much, much more. Limited to just 150 guests and with only one departure, Abercrombie & Kent’s 13-day Kimberley Cruise departs 20 June to 2 July 2019 and is priced from $18,295 per person, with a limited number of cabins still available. But if you miss out, don’t despair; given overwhelming traveller interest, Abercrombie & Kent is already looking to include additional expedition cruises to its Australia and New Zealand portfolio beyond 2019. To book your A&K itinerary today or to enquire further please contact Abercrombie & Kent on 1300 590 317 or visit go here. To celebrate the launch of its 2020/21 program, Aurora Expeditions, a world leader in expedition cruising and an Australian home-grown polar exploration specialist, has launched a brand new agent incentive.